Showing results by author "Edward Field"
This epistolary memoir - rich with Diana Athill's characteristic wit, humor, elegance, and honesty - describes a warm, decades-long friendship. 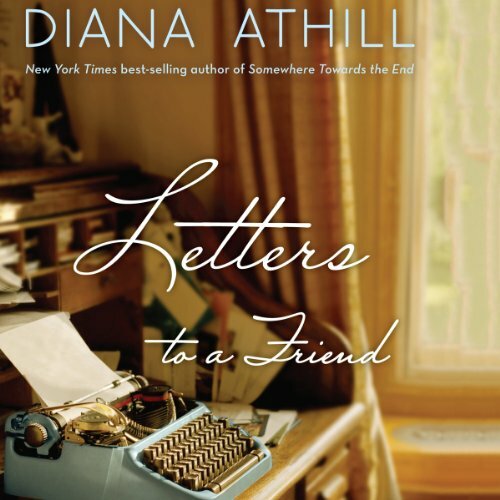 Diana Athill is one of our great women of letters. The renowned editor of V. S. Naipaul, Jean Rhys, and many others, she is also a celebrated memoirist whose Somewhere Towards the End was a best seller and a National Book Critics Circle Award winner.